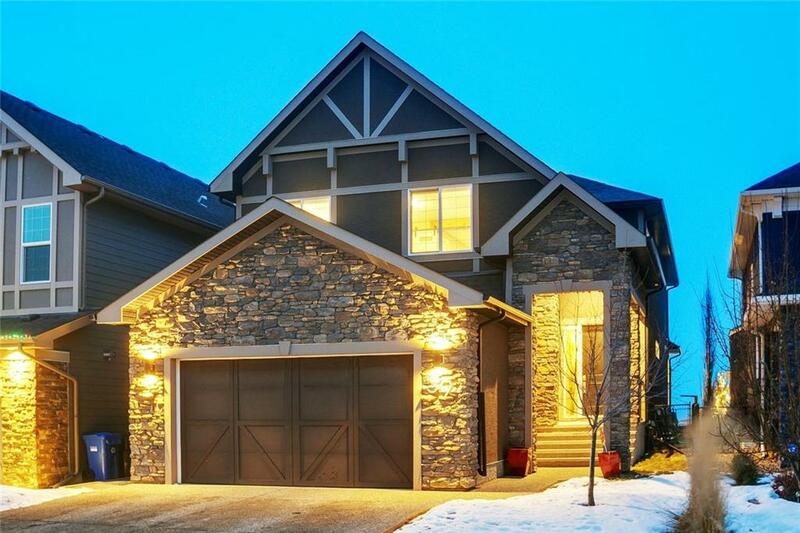 DESCRIPTION Custom home Perched on the Ridge with Stunning Mtn Views, this 3800 sqft home features 3 Fireplaces, a huge 22x30 Garage-has lift(not incl), solid core 8' doors, Hdwd, Tile & upgraded carpet. Large den, dedicated laundry(8x9), mud rm(8x9), 2 sided stone fireplace, 450 sqft Cedar deck w/Wood Burning F/P & privacy screens. The kitchen boasts a SS Fridge, MW, 36" induction range, bloomberg DW, floor to ceiling cabinets, large Island, loads of drawers & Quartz tops. Speakers in Ensuite, Kitch/Great rm & bonus room, large mud rm & dedicated laundry rm, large Bonus Room w/custom barn doors, large Master Bdrm, Upgraded Lighting, 4" Baseboards,12" plinth blocks & 3" Trim. 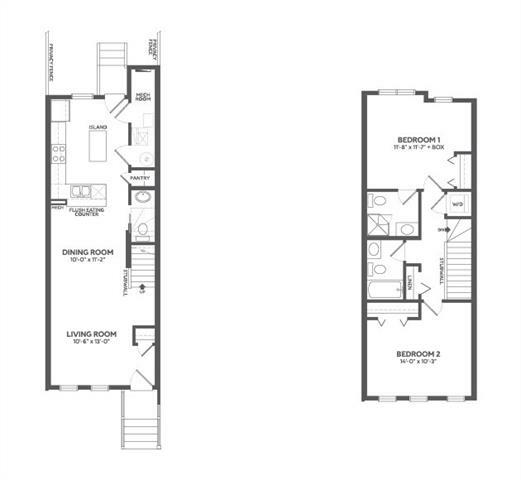 The large masters' suite has a large window capturing the expansive views & the Spa like ensuite has a large soaker, his/hers vanities, oversized custom shower w/dual controls & rain shower... to top it off, there's a 14'x 6' W/I closet! The fully developed bsmnt has a huge bedroom, full bath w/shower & stone feature wall w 8' fireplace. 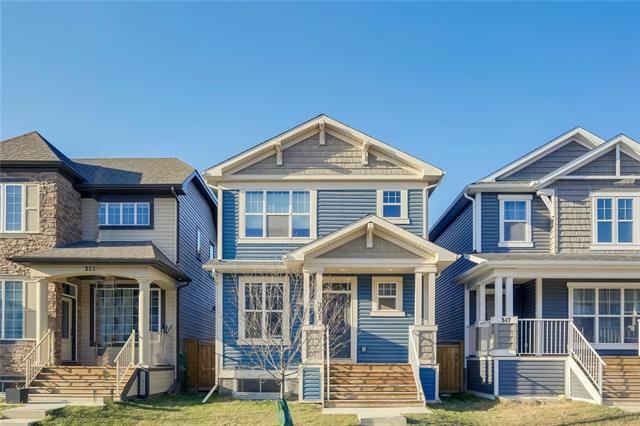 Home for sale at 39 Cranarch Tc Se Calgary, Alberts T3M 1M2. 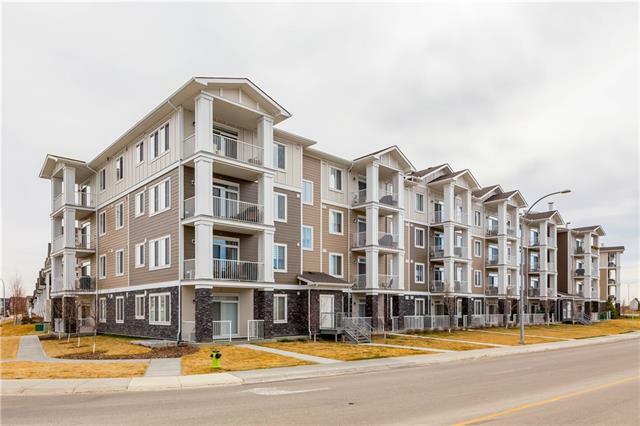 Description: The home at 39 Cranarch Tc Se Calgary, Alberta T3M 1M2 with the MLS® Number C4232421 is currently listed at $919,900.